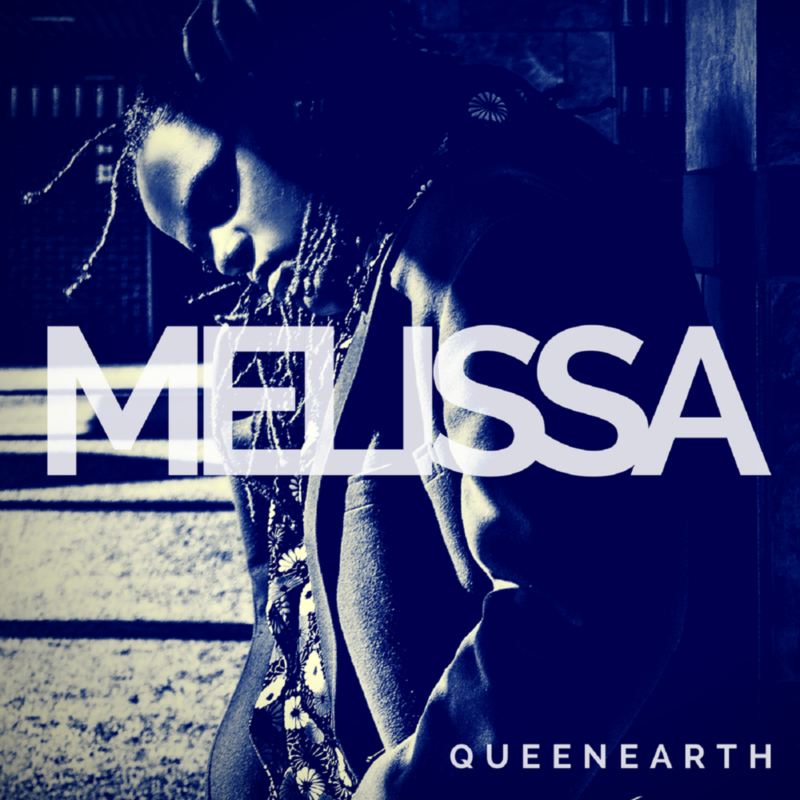 Source: Check out my new album Melissa distributed by TuneCore and live on iTunes! This entry was posted in QueenEarth. Bookmark the permalink.